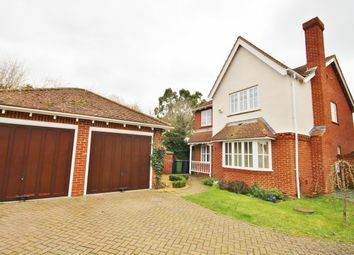 Situated in an delightful, elevated position in Caxton with far reaching views. 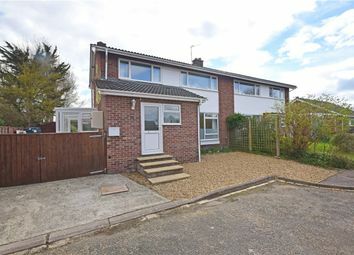 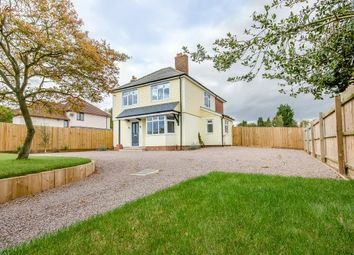 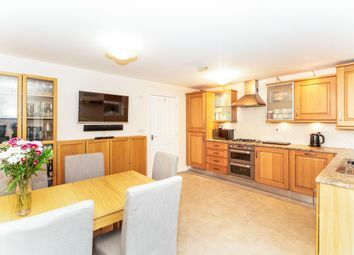 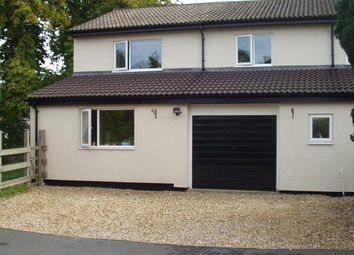 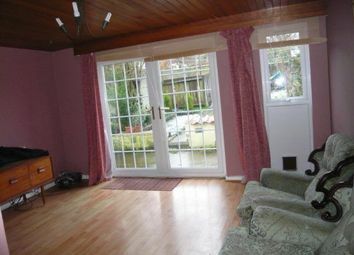 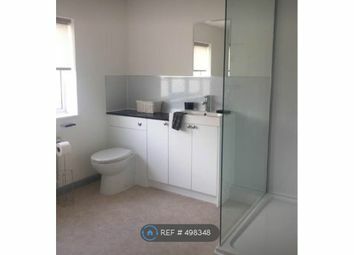 The property is very well presented and has undergone a full refurbishment. 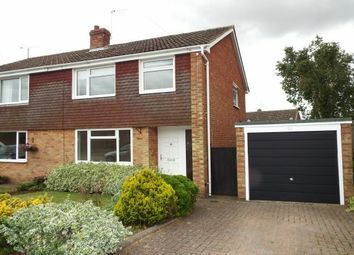 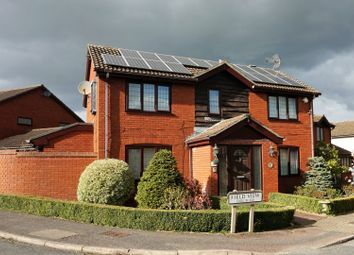 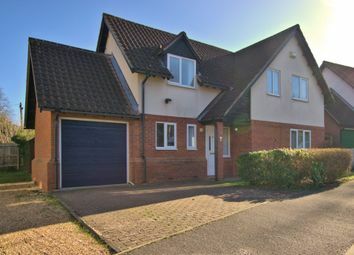 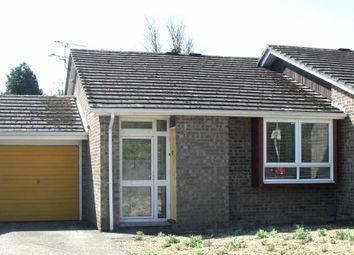 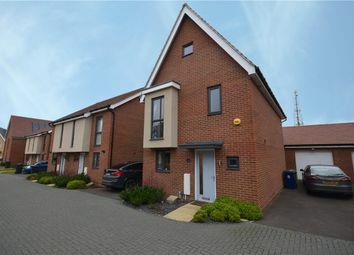 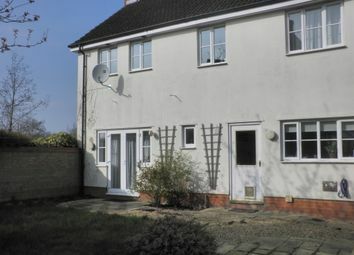 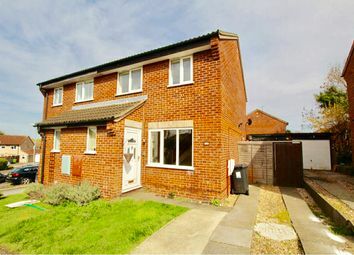 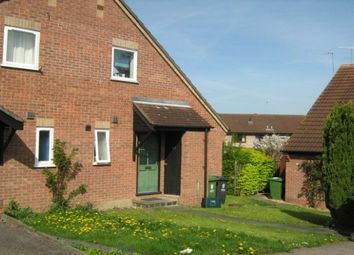 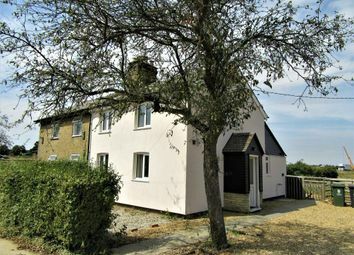 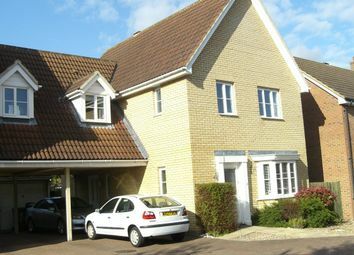 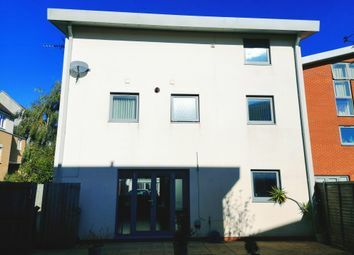 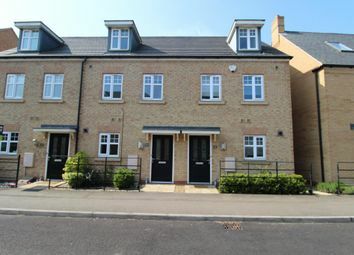 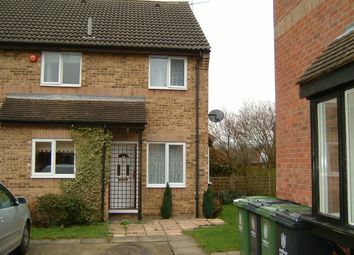 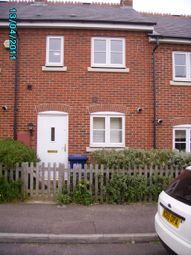 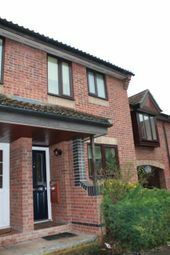 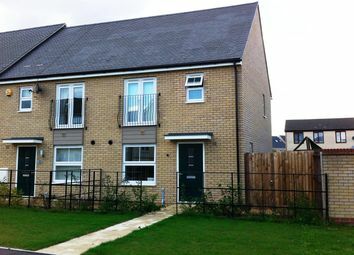 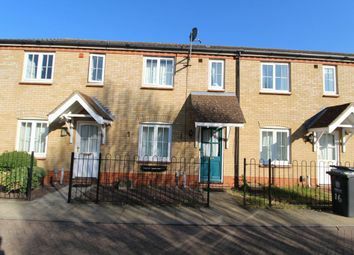 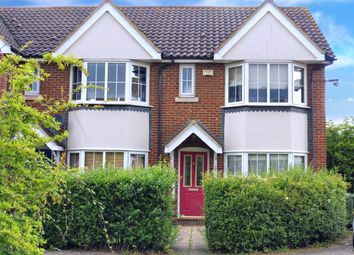 It offers good access to the M11 and Cambridge City Centre.